TURNING YOUR SPECIAL OCCASION INTO A TRULY MAGICAL EVENT. We specialise in producing major birthday parties. 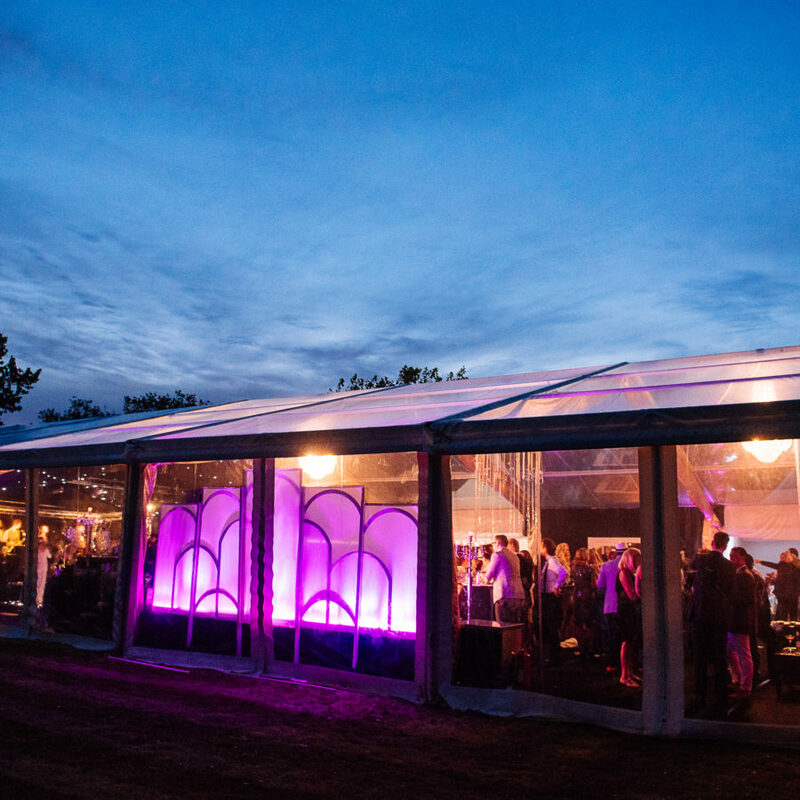 Whether you are planning a marquee party; a bespoke nightclub for a 21st Birthday; a mini festival or a decadent soiree for a 50th. 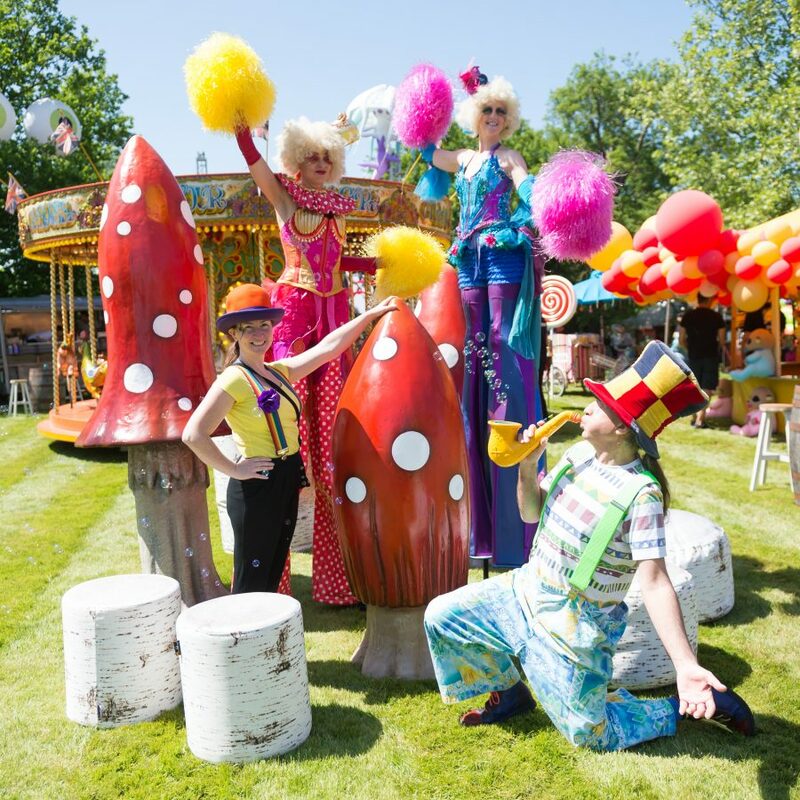 Look no further than our birthday party planner team… We have the experience and the dedication to deliver your perfect event. “I just wanted to say a HUGE thank you for your hard efforts on Friday. The party was a great success and everyone said it was their fave Xmas party! Whatever birthday party you are organising, and whatever budget you are working with – Peri Peri has the expertise and creative skills to transform your special occasion into a truly spectacular affair. 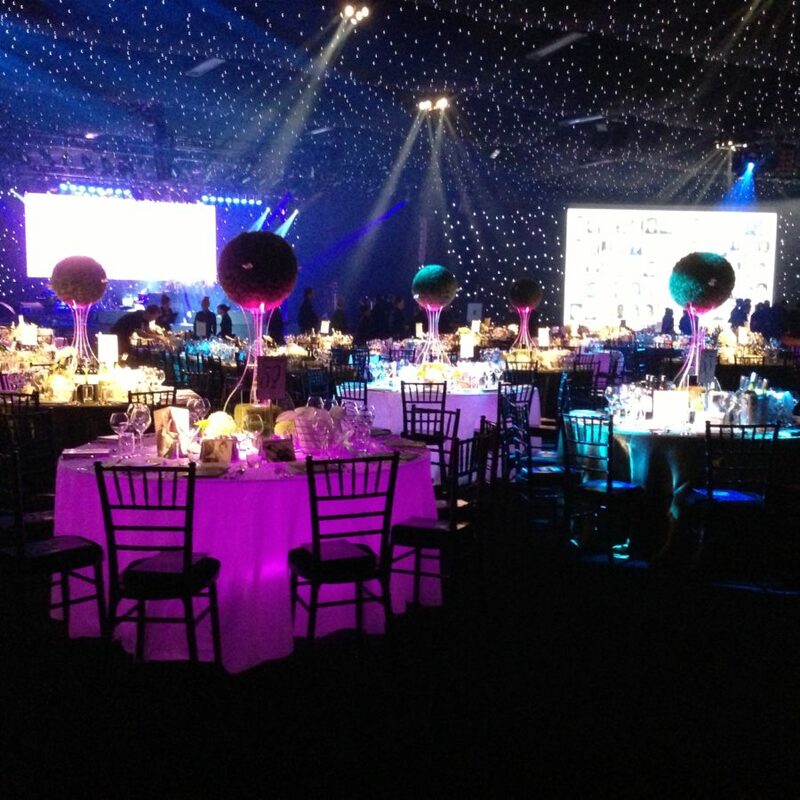 Our team of professional event managers will work with you to provide every aspect of the party. 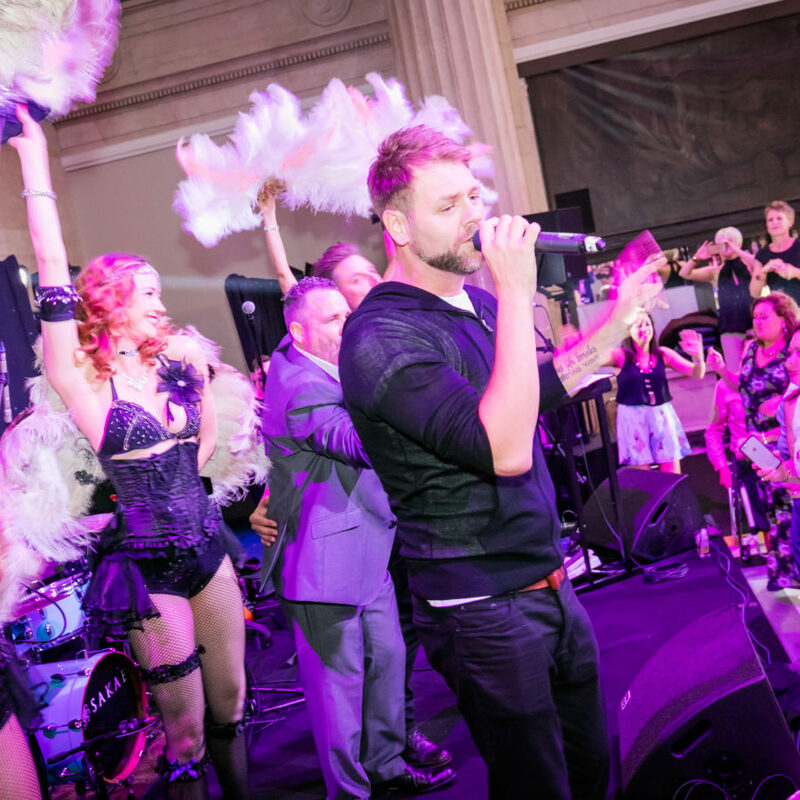 With our vast knowledge of the entertainment industry and unrivalled list of quality services – we will seamlessly integrate every element to construct your dream event. Whether you require a custom designed birthday extravaganza (like a bedazzling 18th birthday party; a rebellious 30th; or a more sedate, grandiose 70th) Peri Peri will always use the finest quality equipment, materials and technology to immaculately style your perfect event. 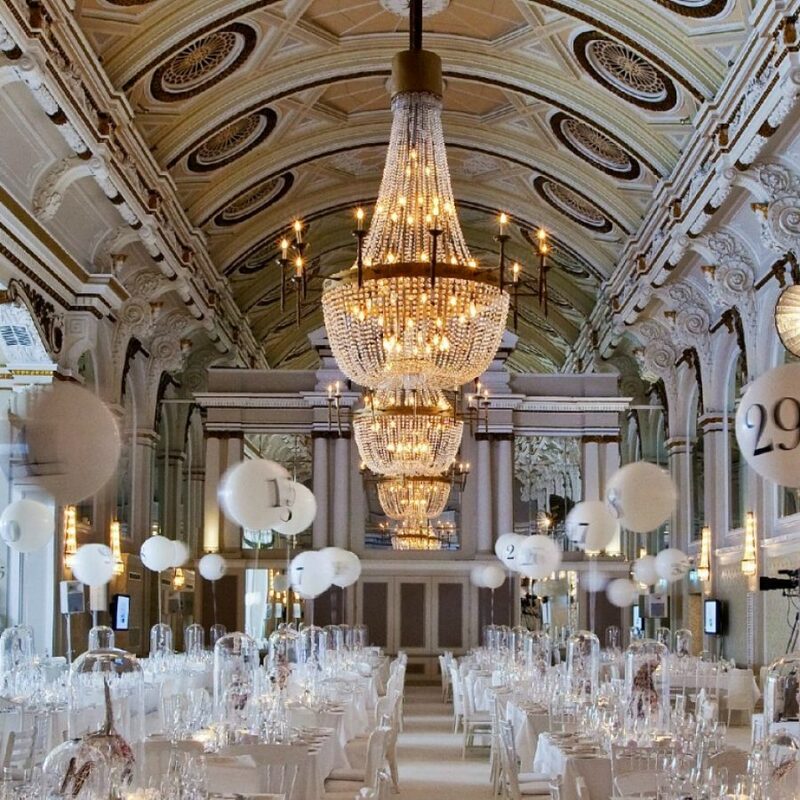 The majority of birthday parties we organise are for 40ths, 50ths and subsequent grander anniversaries – however, we are more than happy to design spectacular celebrations for any occasion. 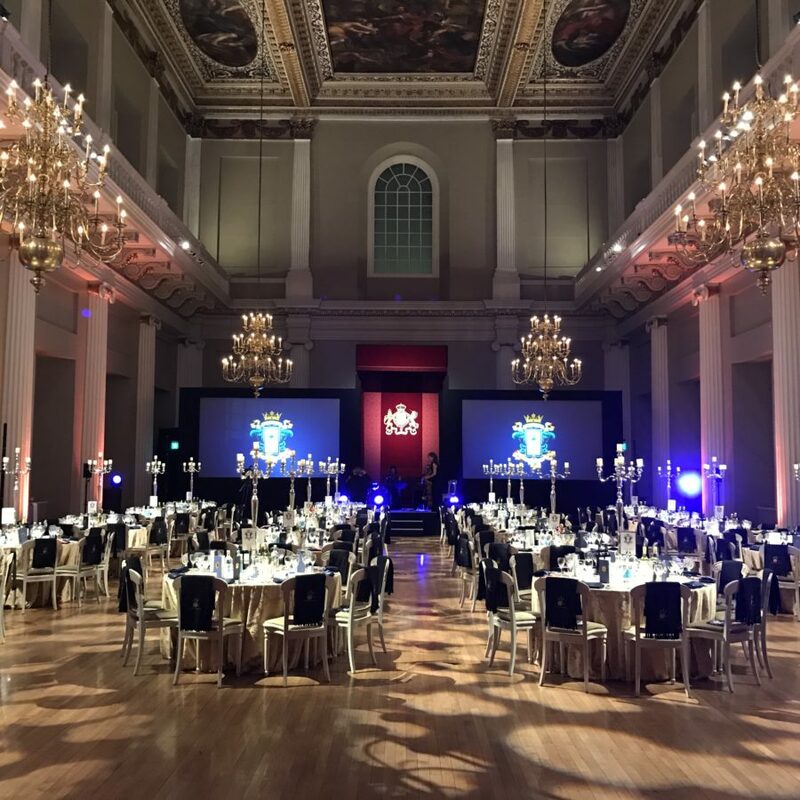 We work all over the UK and abroad, creating unique, modern events. 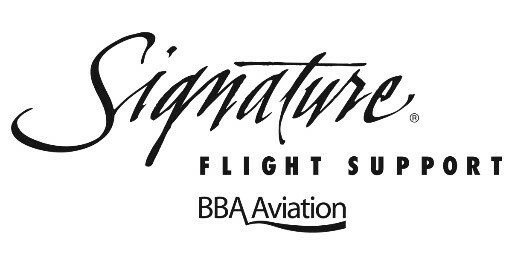 We promise to deliver your event with precision. We go way beyond basic event planning. Our fantastic birthday party planner team are trained to provide a wide range of party services. 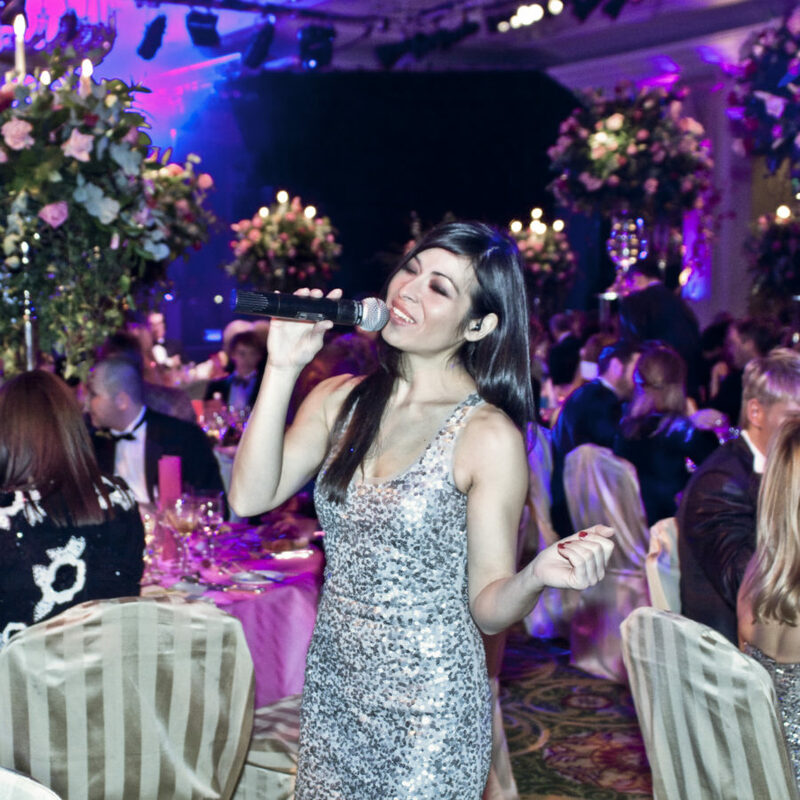 See a sample of the services we deliver to create your party. 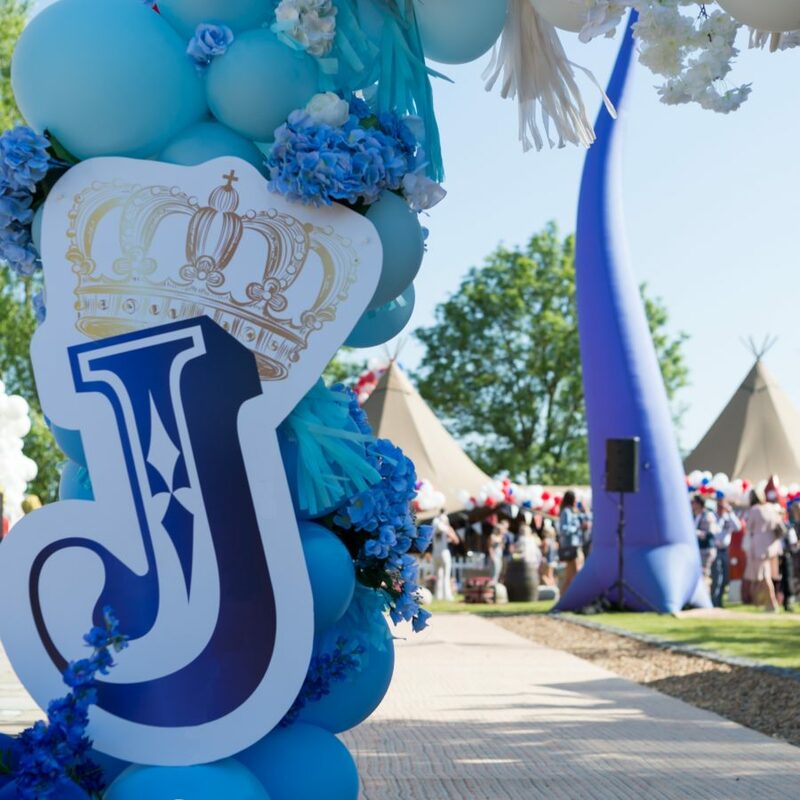 We use ever more creative and imaginative ways to produce ever more stunning birthday parties. Choosing the right venue is the first place to start planning your party. Our dedicated birthday party planners can work with a venue you have already selected, or we can help you find your perfect venue. 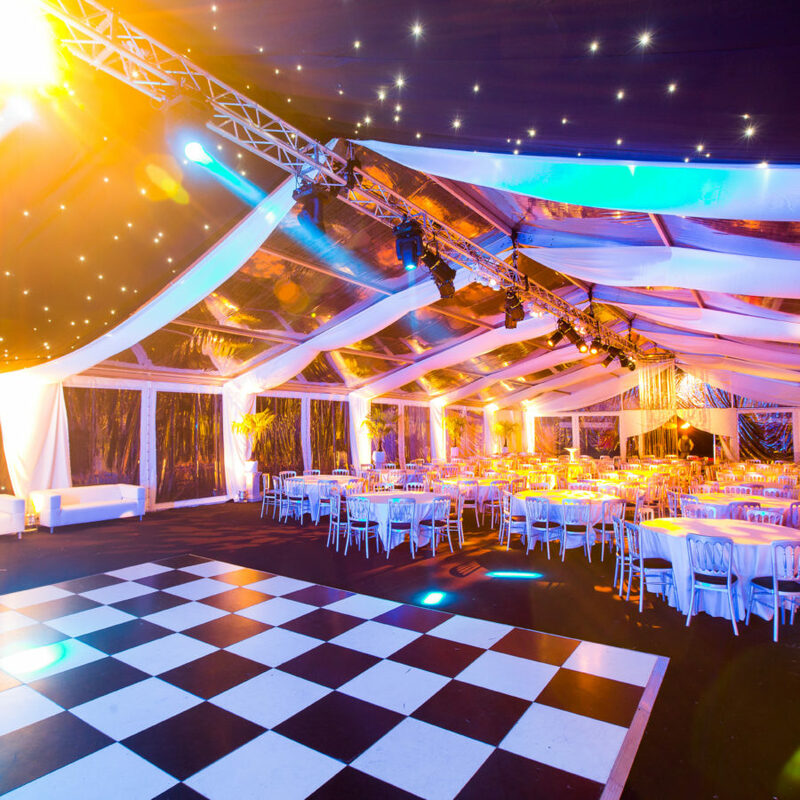 We can provide stunning marquees to create a party venue at home; or undertake specific venue search just for you. 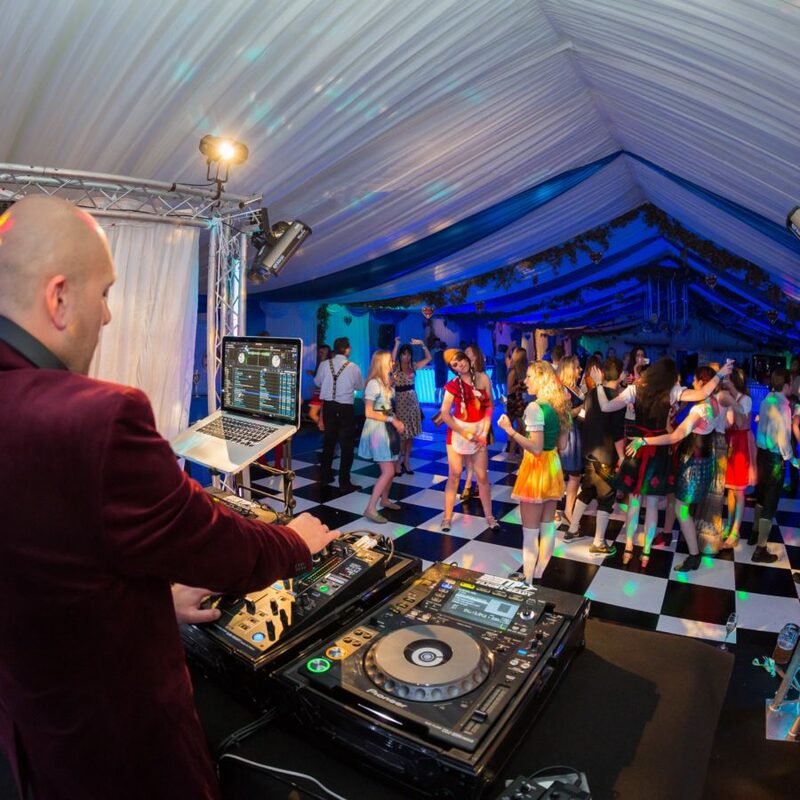 Whether you are organising a spectacular birthday extravaganza, intimate themed event, corporate launch party, or birthday marquee – our party organisers will conjure a magical celebration for your birthday. There is no better way to celebrate for your major anniversary than to create a stunning themed event for your party. 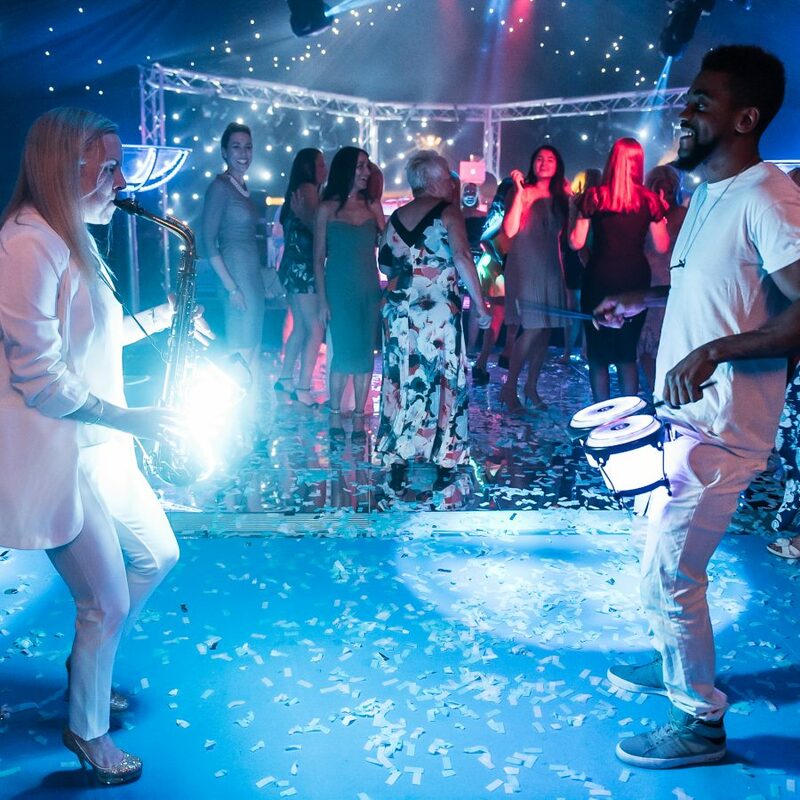 With our enviable in-house creative services, and wide array of exceptional themed party techniques, let our experienced birthday party planner team deliver your party in style. 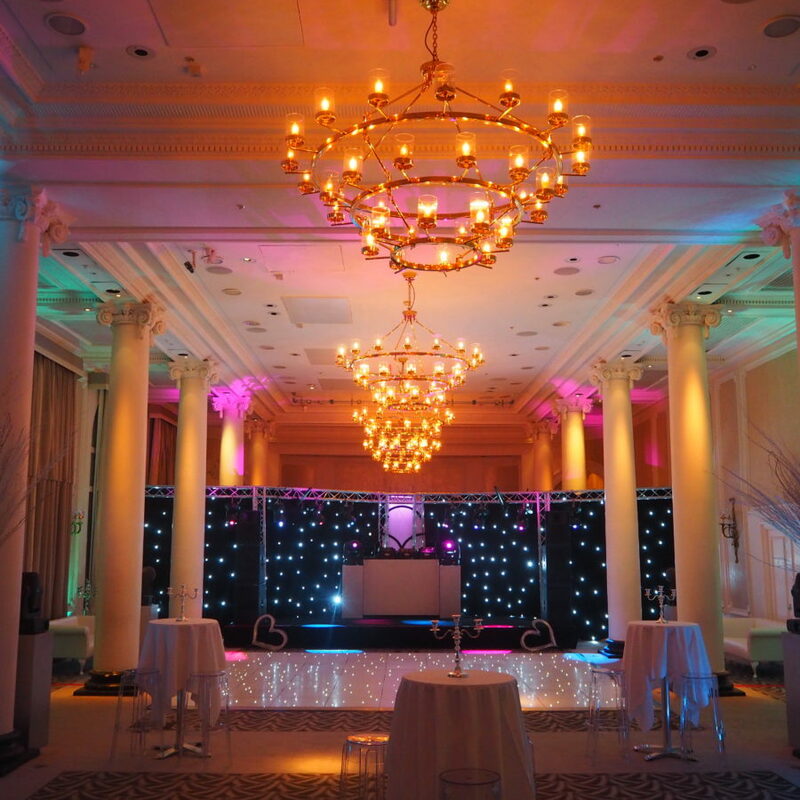 Transforming your home environment to create an amazing party venue is an excellent way to add a unique personal touch to your event. We can build our marquees on roofs, on tennis courts, over flower beds, and even on steep slopes with scaffolding. We are at the forefront of event innovation: transforming memorable days into memorable occasions. We promise to use exceptional production techniques to create a party that all your guests will remember for years to come.